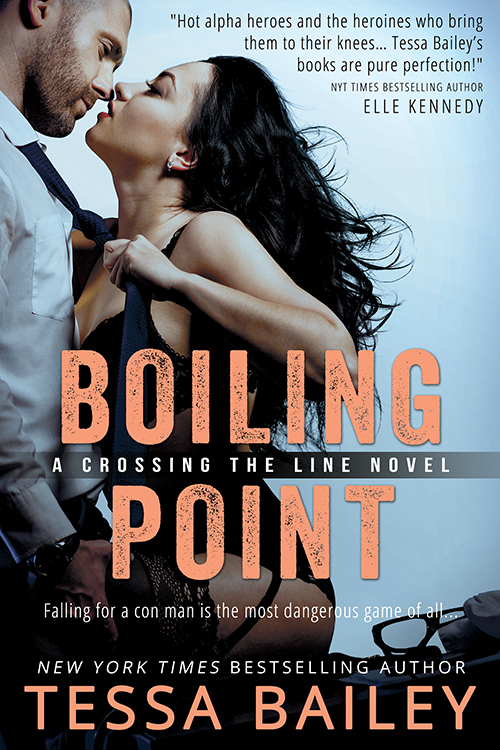 Get ready for Boiling Point! Line series, published by Entangled Select. We hope you love the cover as much as we do! 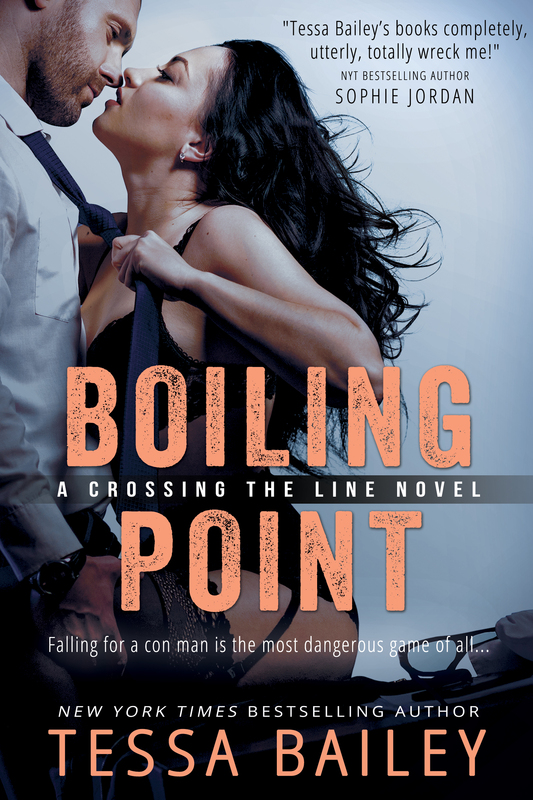 I am SO excited to tell you that I have a Cover Reveal within a Cover Reveal today, not only do we get to see Boiling Point, but I also get to share the cover for book 4 in Tessa's Crossing the Line series, Raw Redemption!